My ❤️ will go on: Would it be awkward for me if Lacan were alive today? Definitely! Would it be awkward for me if Lacan were alive today? Definitely! 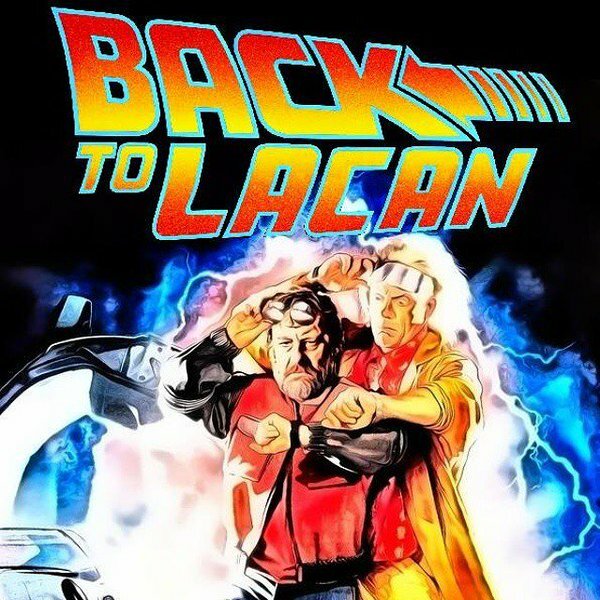 "Would it be awkward for me if Lacan were alive today? Definitely! Because he was such an opportunist. And he would not have liked my direction. Theoretically, he was completely anti-Hegelian. But I try to prove that, without being aware of it, he was actually a Hegelian. Let me give you a metaphoric formula. Deleuze says that, in contrast to other interpreters, he anally penetrates the philosopher, because it’s immaculate conception. You produce a monster. 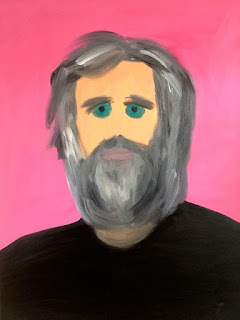 I’m trying to do what Deleuze forgot to do – to bugger Hegel, with Lacan so that you get a monstrous Hegel, which is, for me, precisely the underlying radical dimension of subjectivity which then, I think, was missed by Heidegger. But again, the basic idea being this mutual reading, this mutual buggering of this focal point, radical negativity and so on, of German Idealism with the very fundamental (Germans have this nice term, grundeswig) insight of psychoanalysis. I'm critical of Marx. Ideology is not so-called "superstructure", a shadowy realm and real things are happening elsewhere. For me, the core of Marx's theory of ideology is not to be found in the German Ideology, and those stupid, simplistic, youthful works, which are totally outdated. But in Capital, when Marx speaks about commodity fetishism, he speaks about fetishism as some kind of ideology, even if he doesn't use the term ideology. Here Marx outgrew his early simplicities, the distinction between the economic base and the ideological superstructure. This is the lesson of this crisis. Even intelligent neo-conservatives recognise that we are in deadlock and there is no way out. Someone like Fukuyama asks to what extent the functioning of the economy rests on people's ideological attitudes - whether they trust each other, what they think and so on. One big false rumour can practically ruin a small country today. So, I'm not saying that everything dissolves into psychology or whatever. No, the trick is precisely to see what extent the economy itself, in order to function, has to rely on the fact of ideological attitudes. And this is what fascinates me." 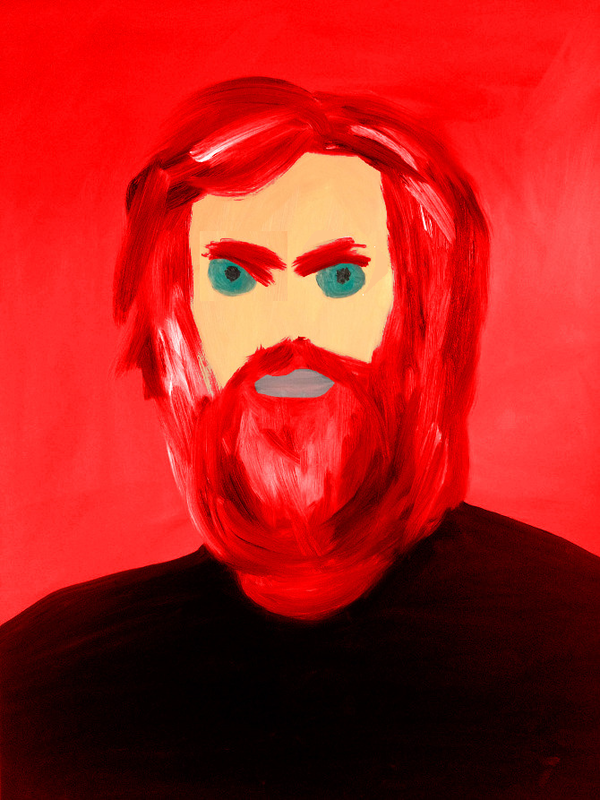 from Slavoj Zizek: I am not the world’s hippest philosopher!